You can now buy a smartphone at Cell Mechanics! 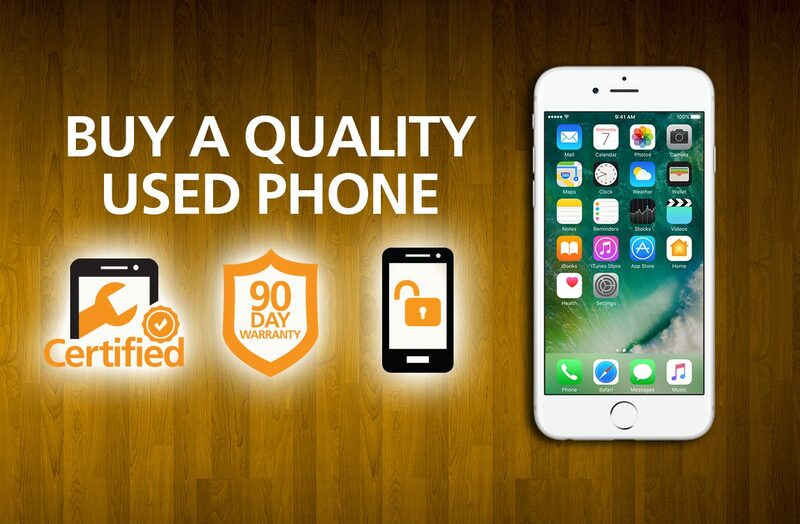 Get a quality used phone at a fraction of the cost of buying new. Call or visit one of our locations for up-to-date pricing and availability of models.